The letter is addressed to the government authorities, asking for religious freedom, but also to the faithful of the world (and perhaps to the Vatican) asking how to behave in the face of persecution. The loor communities have suffered destructions of crosses, churches, bans on gatherings. Since 2005, the diocese has no bishop. 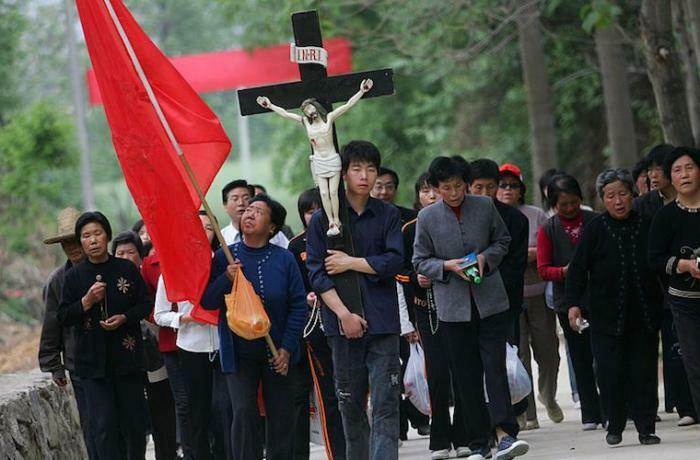 Rome (AsiaNews) - A group of faithful from the Diocese of Datong (Shanxi) has issued an open and signed letter, denouncing the growing oppression of the government towards the Christian community, after the launch of the new regulations on religious activities: destroyed crosses, destroyed church, meetings reduced to the minimum, impossibility in obtaining religious books ... They also seem to ask for help (perhaps from Vatican authorities) to solve the "painful dilemmas" in which they find themselves. 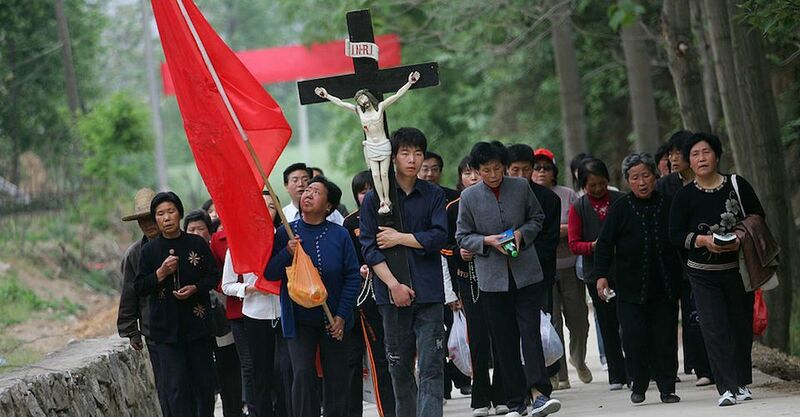 These include the question whether by chance the Vatican, desiring diplomatic relations with China, has abandoned the persecuted Christians, using them as "scapegoats". Since 2005, the diocese of Datong has been without a bishop. Msgr Thaddeus Guo Yingong, who began his pastoral ministry there in 1990, was the last bishop and died in 2005. Msgr Guo spent 10 years in forced labor during the Cultural Revolution. At present, according to the "Guide of the Catholic Church in China" there are 14 priests at the service of the communities of the faithful. The events that happened today around us, we suppose that everybody has already paid attention to. These facts have a close relationship with our community of believers. Because of it, we cannot sit down silent without any concern, even more we cannot stand by with folded arms. What is worth of our concern is the freedom of religious faith since it is a fundamental human right, that cannot be violated, forbidden or taken away. Obviously, many statements and proposals of the Government, we must not necessarily agree upon and accept, some of them we even oppose. But, it is not possible to take away our freedom and right because we have a different faith. As a community of believers, we are even more concerned with the freedom of speech, since it cannot be separated from freedom of religion: without one there cannot be the other! We now receive your control. The cross of our church and even the whole church has been demolished. The freedom of the faithful to attend our meetings is opposed. The church is forced to accept the guide of the Chinese Government. All these things make us worried and dissatisfied. As believers, we know that the future decides the present. With this joint declaration of ours we hope that you can respect the right of the Church, respect every person: this is a bottom line that cannot be overtaken. 1. From the coming into effect of the new Regulations for religious affairs, the Government continued to take restrictive measure, to forbid to buy the Bible on internet: we ask where can we buy religious books we need, through which channel can we buy them? 2. Now the Government has already strengthened its control upon our Diocese, by severely forbidding large size meetings, celebrating the Eucharist at fixed times: such prohibitions make us very sad, what should we do? 3. The Chinese Government is now strengthening its relationships with the Vatican: will the Vatican make compromises, turning us into scapegoats in order to establish diplomatic relations? 4. In front of a further step of oppression by the Government, should we keep looking silently like meek sheep or should we raise opposition? 5. Now we are without cross, without the Eucharist in a fixed place: this makes many faithful lose trust and already many of them have left. In the future it is difficult for the church to make any progress.